Go find something to love the way Charlotte Hornets lead assistant Jay Triano loves Canadian basketball. The former Raptors coach is back in Toronto for Monday’s game. 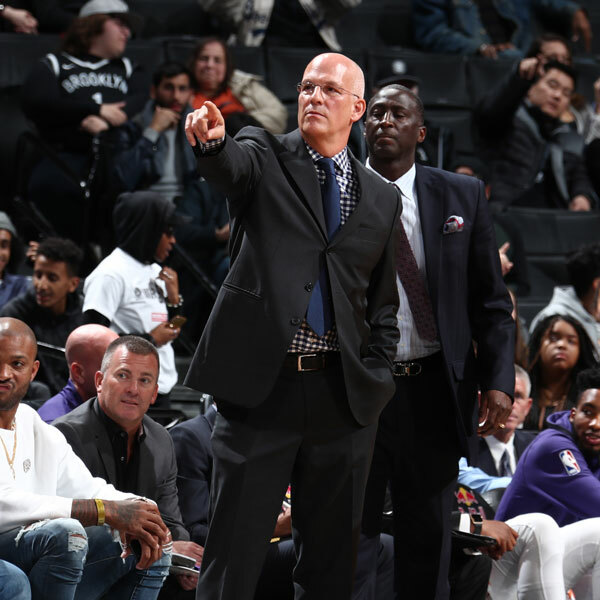 Triano, who grew up on the Canadian side of Niagara Falls, has a book coming out on his lifelong love affair with hoops and Canada. He’s in his second stint as men’s national team coach.